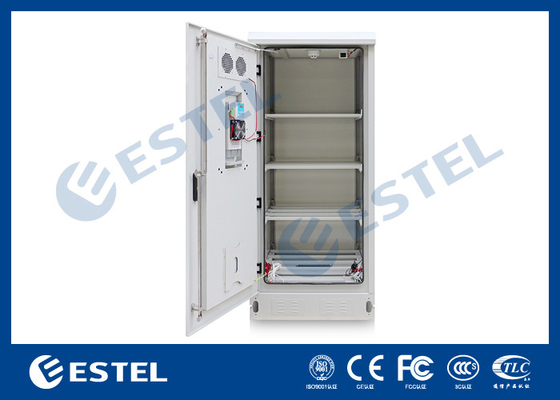 The ET9090210-BA Outdoor Battery Cabinet is mainly used in wireless communication base station, such as 3G system, communication/network integrated service, access/transmission switching station, emergency communication/transmission, etc. 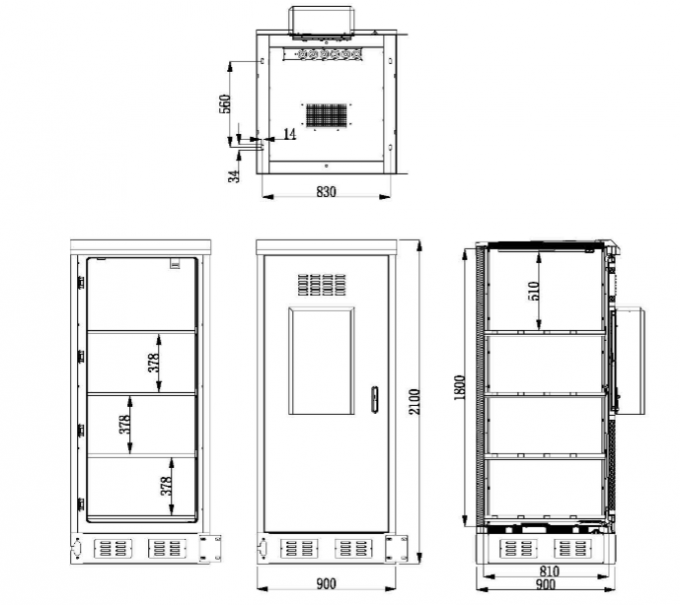 (2)Cabinet cooling: fans and air conditioner. (Other cooling option: heat exchanger). MTBF≥50000h.